Prominent & Leading Manufacturer from Nagpur, we offer copper pipes & fittings, copper fittings, brass fittings and copper tubes. 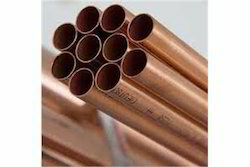 We are counted among the most eminent Soldering Copper Pipe Suppliers, based in Nagpur. 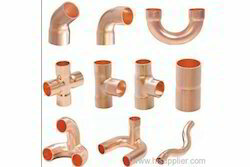 Customers are also eased with the availability of the wholesale Industrial Copper Pipes at the most advantageous deals. Our organization is offering a world class collection of Copper Fittings to the esteemed clients of the domain, which is known for high mechanical strength, tensile strength and applied in various industries. 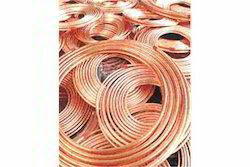 These products are manufactures using high-grade copper that is procured from the trusted vendors of the domain. 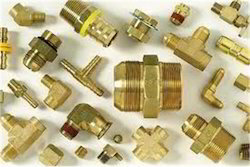 We are wholesalers of brass fittings and products, like air brakes, adapters, and fittings. Looking for Pipes & Fittings ?